Australia is currently well placed to contribute to the global growth of human stem cell research. However, as the science has progressed, authorities have had to deal with the ongoing challenges of regulating such a fast moving field of scientific endeavour. Australia’s past and current approach to regulating the use of embryos in human embryonic stem cell research provides an insight into how Australia may continue to adapt to future regulatory challenges presented by human stem cell research. 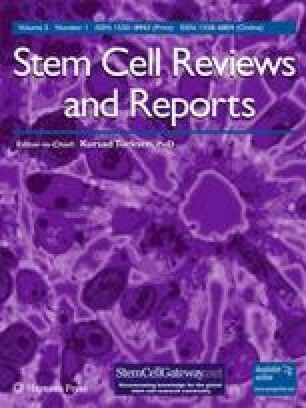 In the broader context, a number of issues have been identified that may impact upon the success of future human stem cell research in Australia.